A faster way to plan for balanced literacy instruction is the stuff teachers’ dreams are made of. But when you have to find the right resources and the right books for whole group and small group instruction planning can be downright daunting. That’s where planning tools like the Resource Wizard come in. When you use this brand new planning tool, you’ll be able to align your favorite books to your instructional goals faster than ever before. Now you can finally use more of your favorite read alouds as a springboard for comprehension strategy and word study instruction. 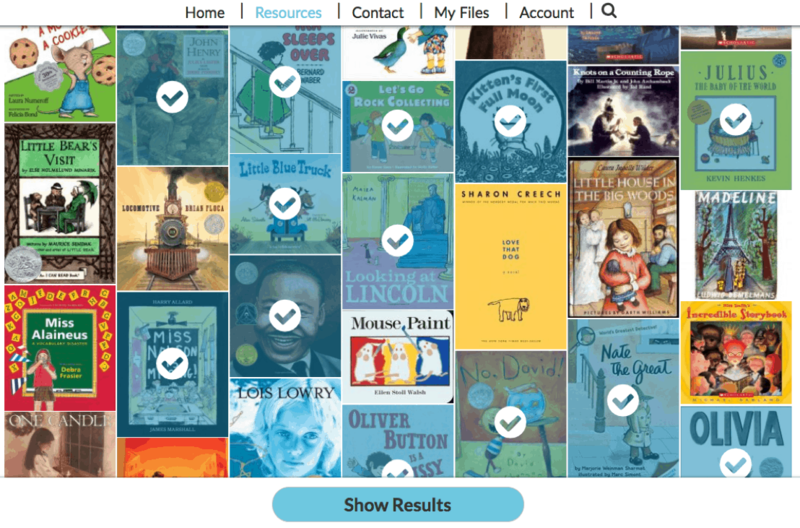 To align your instructional goals to your favorite children’s books, all you have to do is visit the Resource Wizard and select the titles you want to teach with. 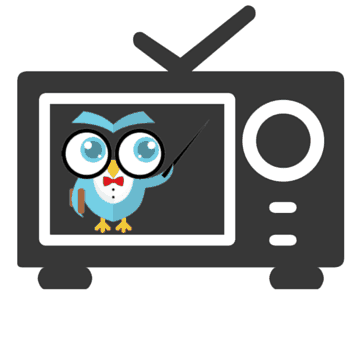 The Resource Wizard will provide you an instructional overview for all of your favorite books. Pretty cool, right? Yep. We think so too. The Resource Wizard makes planning for small groups super easy and fast. As long as you you know the instructional reading level for each of your small groups, you can quickly sort mini lessons into folders and have everything you need to differentiate your instruction. Get started by creating a folder for each of your small groups. It is often helpful to label the folder with a group number, the comprehension strategy your’re focusing on, and the names of the students in the small group. After you’ve created a folder for each of your small groups, you can select titles that appeal to the students in your class. The Resource Wizard will provide you with an overview of the mini lessons available for each book. 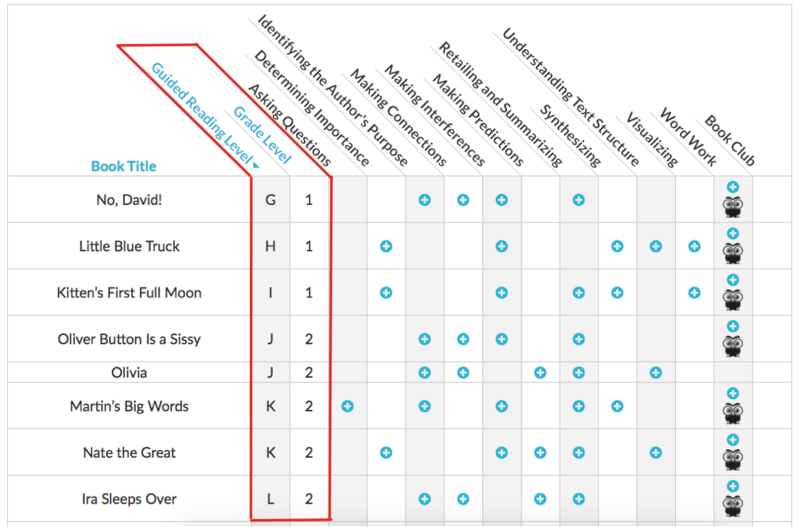 You can filter the results according to grade level or Fountas and Pinnell’s guided reading level. Then save the mini lessons that match your instructional goals to each group’s folder. Comprehension strategy instruction doesn’t have to revolve around the strategy. You can use the Resource Wizard to find mini lessons for your favorite books based on theme, genre, or season. All you have to do is set up your folders in the “My Files” section based on your specific objectives. For example, you can create a folder to save visualizing mini lessons for Winter books inside of your file cabinet. In this way, you can theme your comprehension instruction around a specific set of winter books.